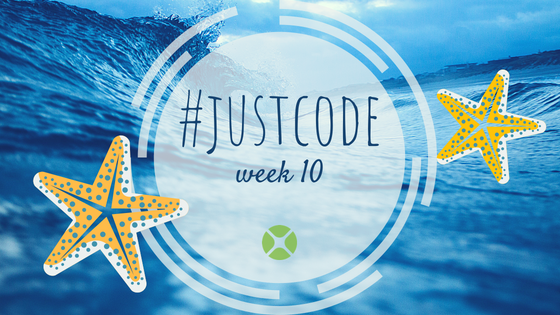 For the 10th week of the #JustCode Challenge I took a look at networking. For my project this week I’ve created a networked version of the Combat game, which has two tanks on the screen shooting at each other. The network version allows you to control one tank with the app running on your computer and someone else to control the other tank with the app running on their computer. I call it NetTank. For this week’s app, I created a simple iOS app where you tap on “bubbles” to pop them. This was actually suggested to me by Dana Brown some time ago as something that would make a great diversion for her son. I have found it helpful with some of my younger nieces and nephews. This iOS app demonstrates the use of a Canvas and the detection of taps. When all the bubbles have been popped, more are added. It never ends! It’s Computer Science Education Week, which also means it’s time for Code.org’s Hour of Code. To share Xojo with Hour of Code, I’ve put together a short 5-part series of videos (less than 25 minutes total) to show how to make a simple game called Asteroid Run. The author then goes on to show you how you might do something similar using Python and pygame. I love all things retro and this seemed like fun, so I thought I would whip up the same thing in Xojo. 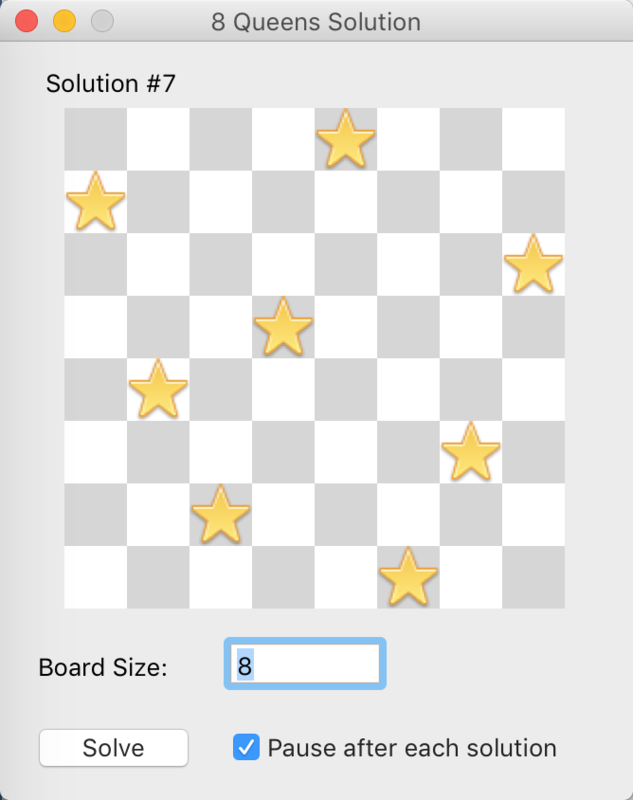 In my Algorithms class in my second semester of college (many, many eons ago), one of the project assignments was to write a program that would find all the solutions to the 8 Queens Problem. In this episode of XojoTalk, Paul talks with Justin Elliott, IT and Development Manager at Penn State University. 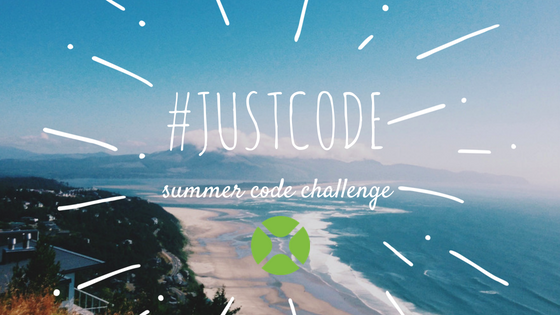 Can I learn to code in Xojo for free? Yes, Xojo is free for development and testing! Do you have a free book so I can learn to code? 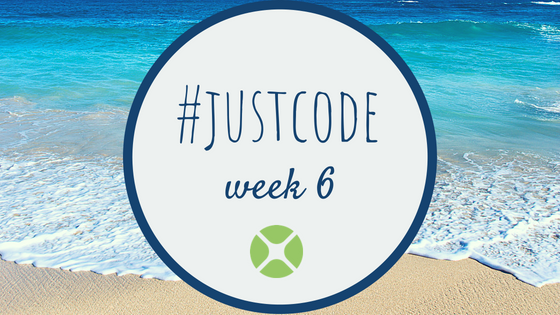 Yes, Intro to Programming with Xojo is free! Can I ask my beginner questions? Yes, the Xojo forum is a gateway to the friendly and helpful Xojo community. The Xojo language is Object-Oriented. 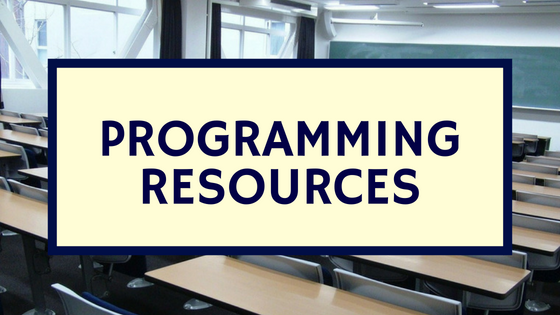 Object-Oriented programming is an excellent way to learn the fundamentals of computer programming. Xojo is also cross-platform, which means you can build apps for all kinds of platforms using a single code base. Xojo is a Rapid Application Development tool, which means it’s developed to make building apps simple and quick. You may have seen the 2048 game running on iOS and Android. Here’s a version made with Xojo, which I call 2K that runs on Desktop, Web and iOS.